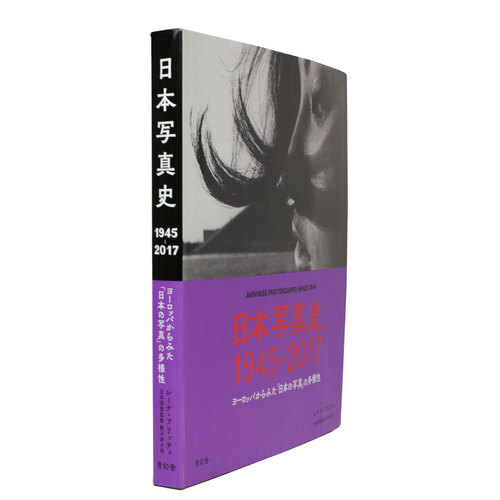 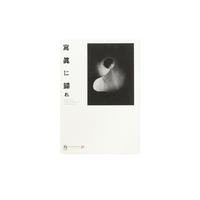 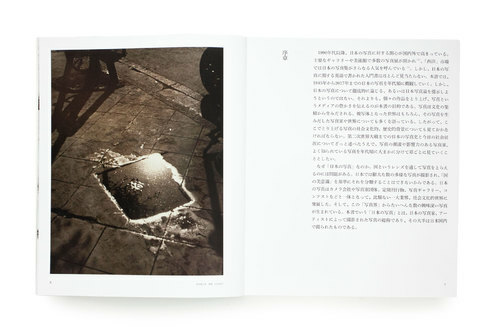 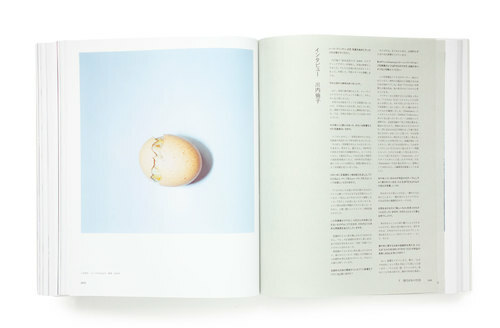 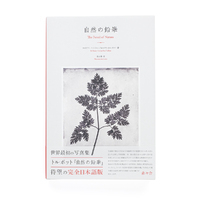 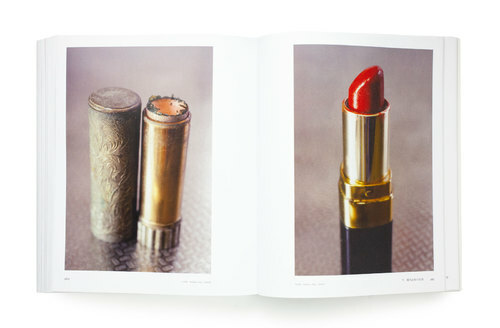 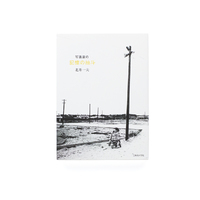 The Japanese edition of Lena Fritsch’s “Ravens and Red Lipstick.” Based on extensive research, “Japanese Photography Since 1945” provides an in-depth, chronological overview of Japanese photography since the end of the Second World-War. 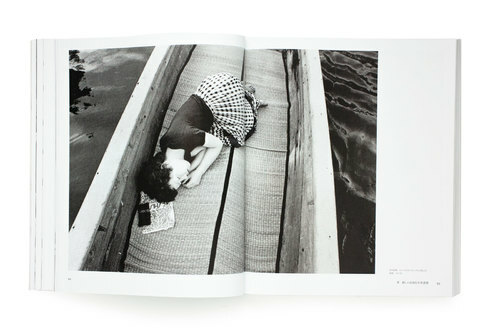 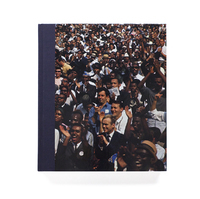 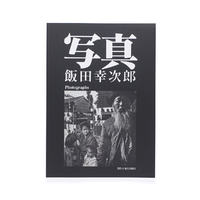 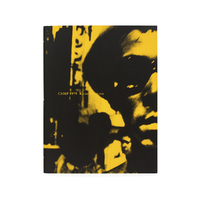 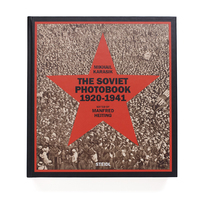 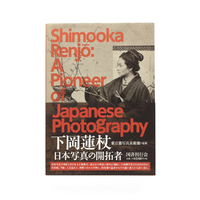 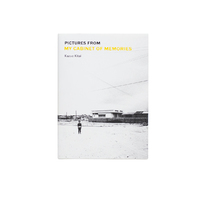 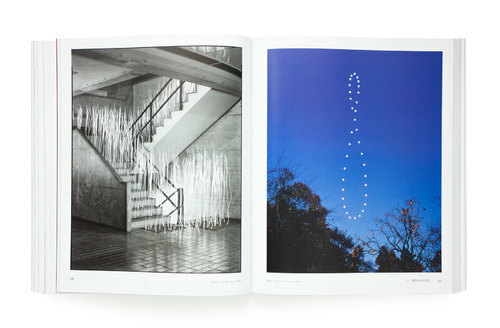 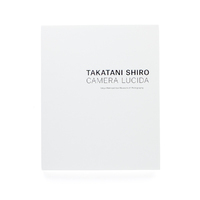 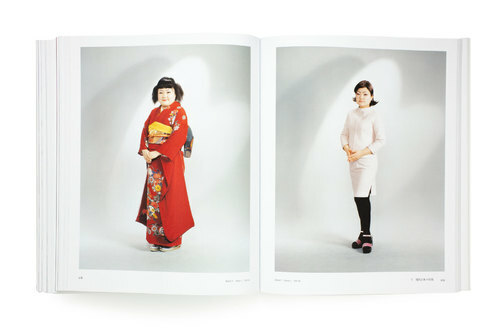 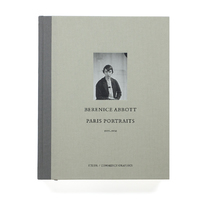 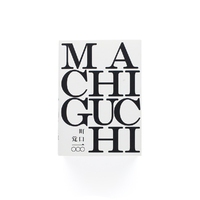 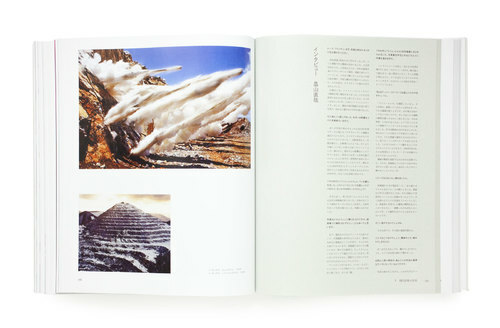 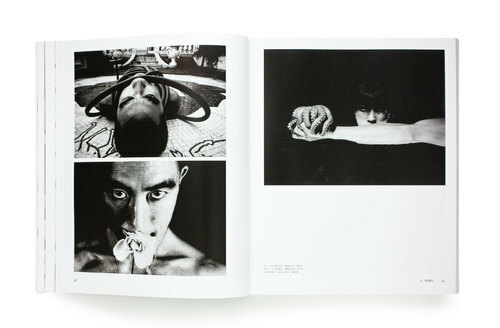 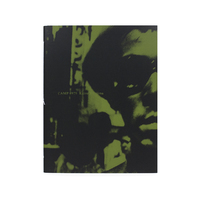 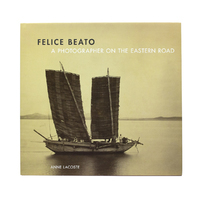 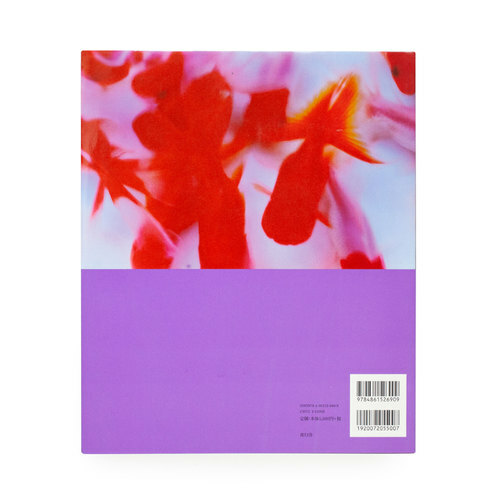 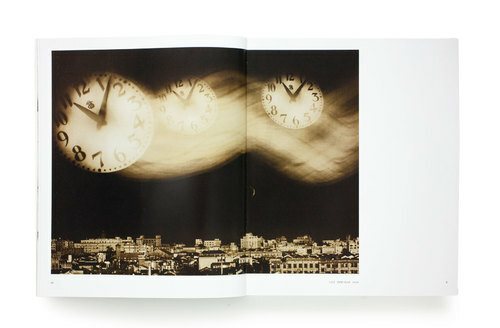 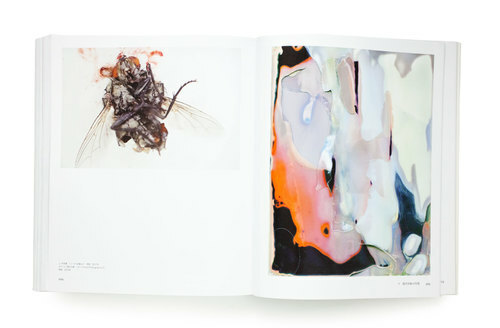 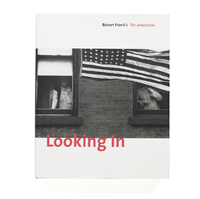 Featuring an abundance of photographs by significant artists as well as interviews with photographers such as Daido Moriyama, Rinko Kawauchi, Ninagawa Mika and Nobuyoshi Araki, the book traces the development of Japanese photography from the post-war era through the protest movement of the 1960s up to modern, contemporary photography and its place within the global context. 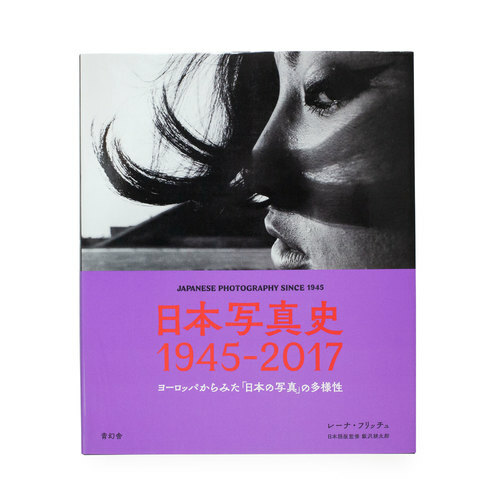 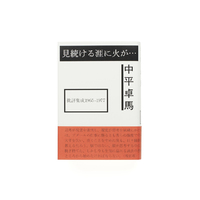 Please note that this Japanese edition does not feature any English text.